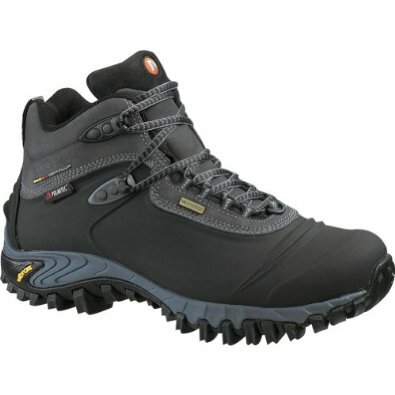 This is the summary of consumer reviews for Kamik Men's Nationplus Boot. The BoolPool rating for this product is Very Good, with 4.40 stars, and the price range is $49.97-$79.99. Normally wear a 10 1/2 - needed 12 in this boot. 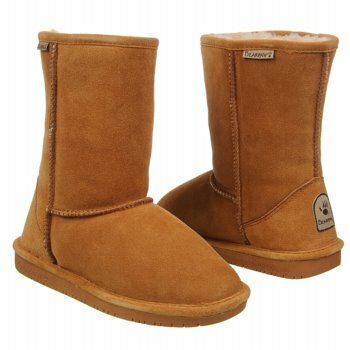 Very warm and comfortable at a great price. I normally wear a 10.5 or 11 shoe and this 11M fits me very good. Lightweight, comfortable and fit is good. I ordered size 11; normally I wear size 10. I normally wear a 12 in boots and they were a little snug. And were comfortable to boot - ha ha!. Have been wearing them all fall for working in the woods. Also this boot is comfortable, I'm happy with this purchase. 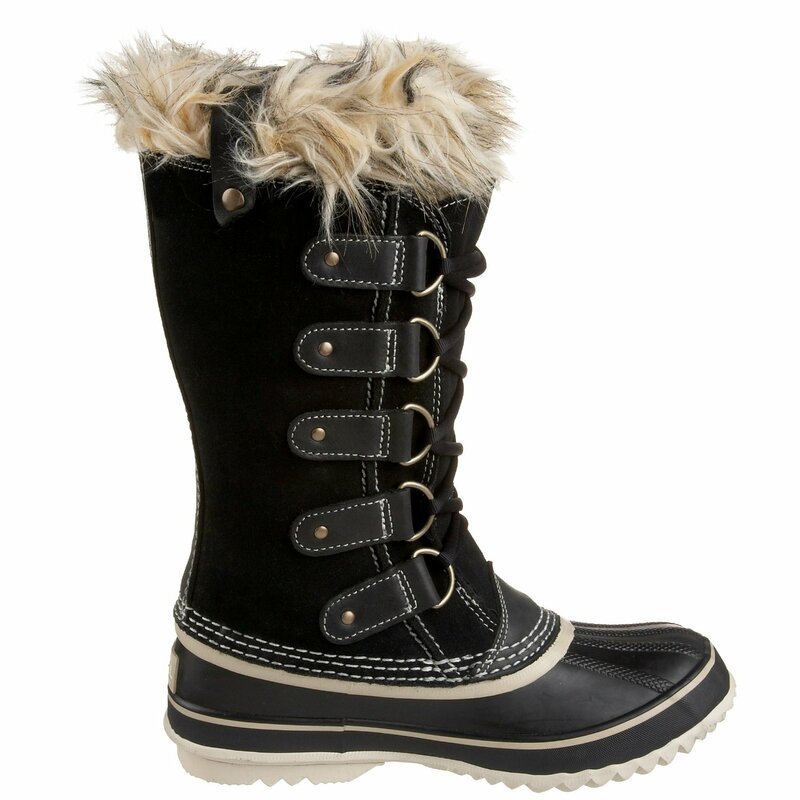 Nice fit, seem to be good quality,not bad for walking for a snow boot .Ineed more time for durability test. Quality seems to be OK. Only time will tell. The boots arrived on time and are great quality for the price. First hike out was three miles in moderate snow, and walking in these for the first time was more than I expected. Also the boot is pretty light making it easy to walk around in. 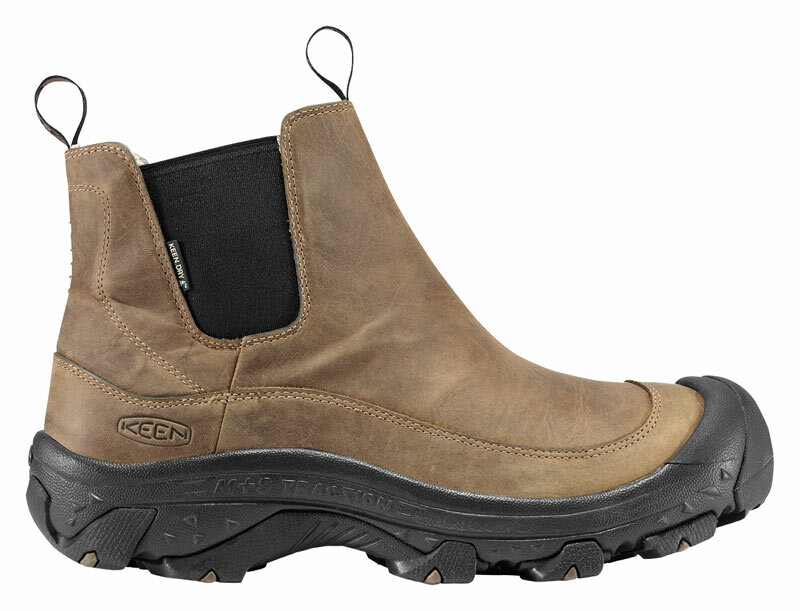 I'm very pleased with this boot, excellent fit, doesn't 'eat' your socks when walking, easy on and off, overall a very good product. 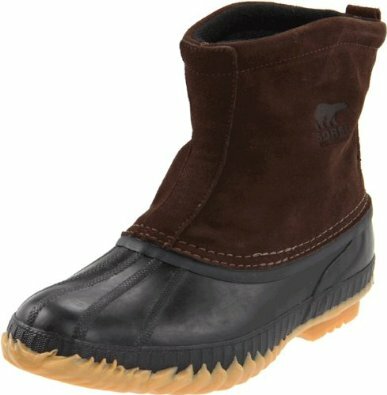 Was having a hard time trying to find a winter boot for my son. He wasn't too sure about the warmth for ice fishing but after 2 times out on the ice at about 15 degrees f. he was satisfied. I just got these, so I'm not sure how long they'll last, but I probably use them a couple of times a year, which make these a great value for my purpose. I got the shoes and I was worried they'd be too hot on the inside and sweaty I went camping for two days walked about 17 miles in Cleveland national forest and I was nothing short of impressed with the quality the comfort and the breathability of those shoes. Stayed dry while walking in snow. They keep my feet dry and warm. Nothing extreme just wanting to keep my feet dry and I usually dont have a problem keeping warm. 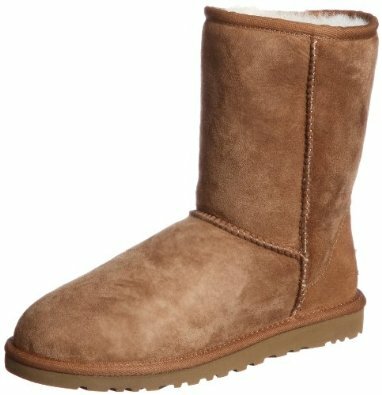 I bought these for my husband with 24 inches of snow on ground - he'd nothing to cover above the ankles, because usually our snows aren't that deep, and the weather warms enough that they don't stick around long. Kept my feet warm effectively. I bought these mainly for snow use and snowmobiling. 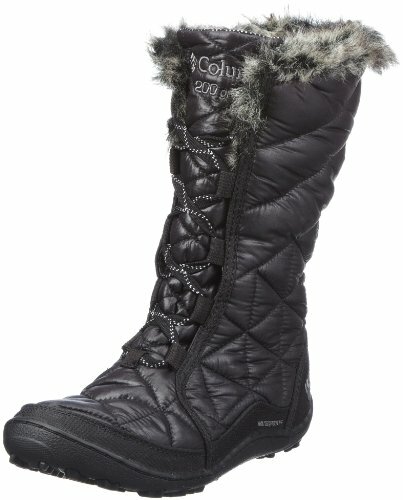 This's a great snow boot at a bargain price. I wear them in a foot of snow. Spent a day outside fencing in snow below freezing and no problems. They keep his feet warm and dry. It keeps my feet warm and comfortable. 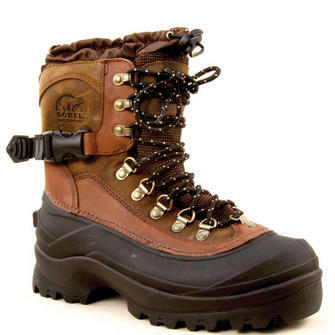 These did keep my feet warm and dry, no problems there. I've been able to keep my feet warm and dry. They keep him warm and dry. I haven't used it for hunting yet but I'm sure it'll keep my feet warm as well. perfect fit, stay nice and warm. My feet have stayed warm in 20 degree weather, no snow or rain yet. It's been cold here this winter and the snow is deep, but my nephew's feet stay warm and dry. They're warm, comfortable, and stay dry. 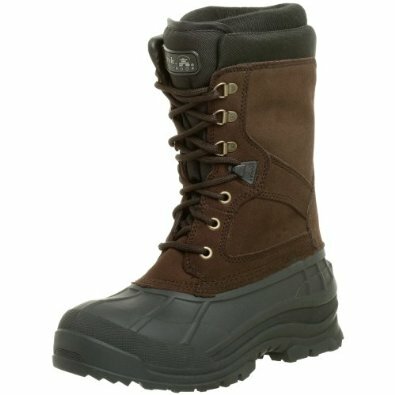 I wear these boots for work in the snow and cold and they keep my feet warm and dry, for a great price. Maybe this boot would stay warm in a perfectly dry setting, with no wind snow or water at -40, but my feet are cold with expensive wool socks at 30 in what I'm guessing is 32 degree snow. Keep in mind when out in the cold that it's assumed that you'll be wearing warm, thick, wool socks - not cheap 6 for $12 cotton socks - at least not if you plan on spending plenty of time in the cold weather. For those complaining about size I wear a 12 in Nike, Puma, Adidas and most other shoes and with one pair of thick wool socks a size 12 in these boots fit fine. High enough to keep the snow out of his feet, warm and not super heavy when he's trouncing through the snow. I'll try and wear 2 pairs of thick wool socks next and see if that helps - but I'm suprised that within 30 seconds I can feel cold in the boot and within 5 minutes my feet were cold. Within 30 seconds of walking in the snow I could already feel cold on my feet. With a few inches of snow on the ground and temperatures in the low 20's, my feet were comfortable and stayed warm (I did have on a pair of wool socks).